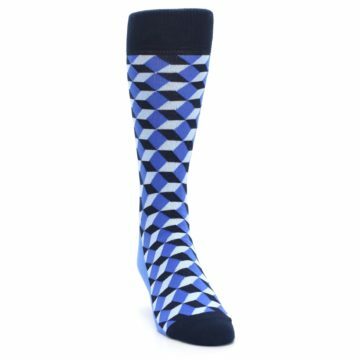 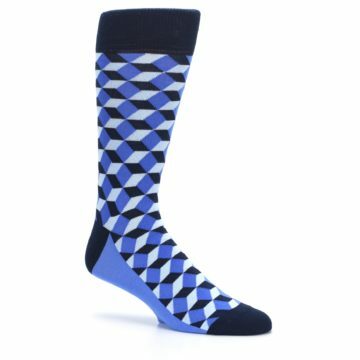 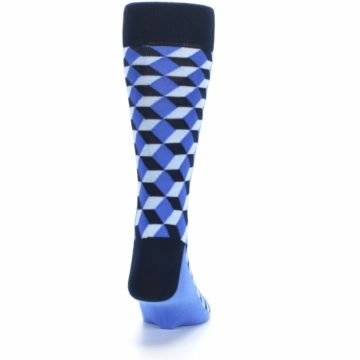 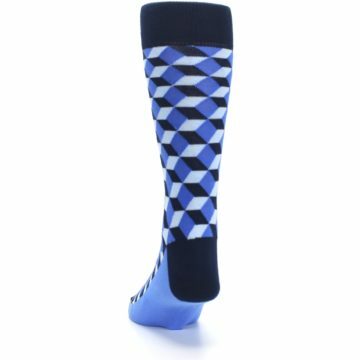 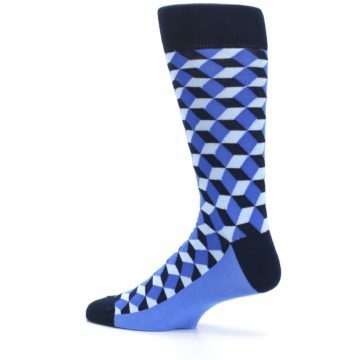 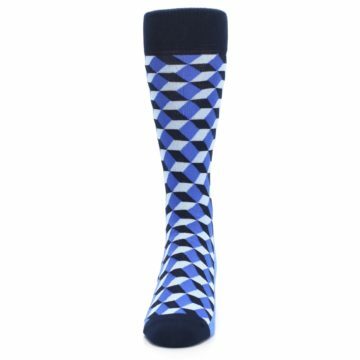 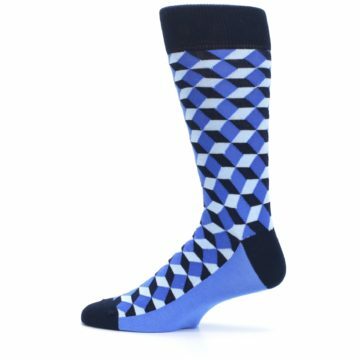 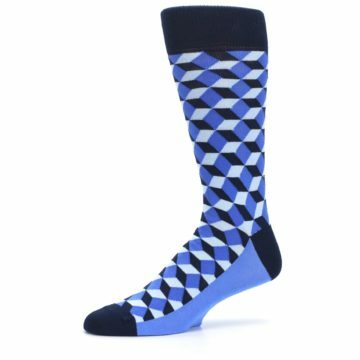 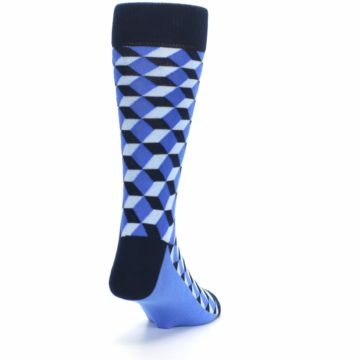 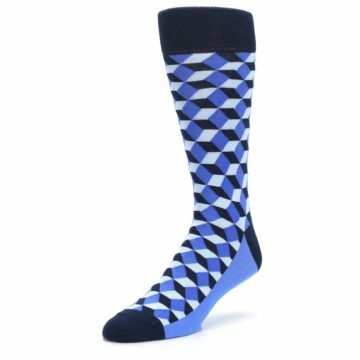 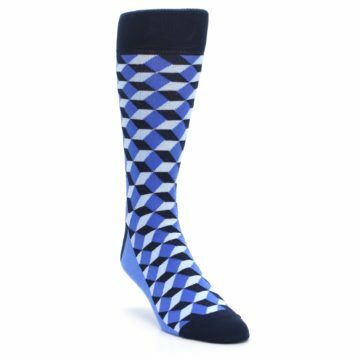 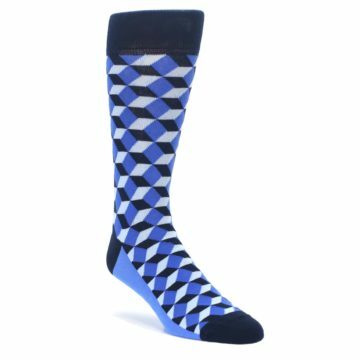 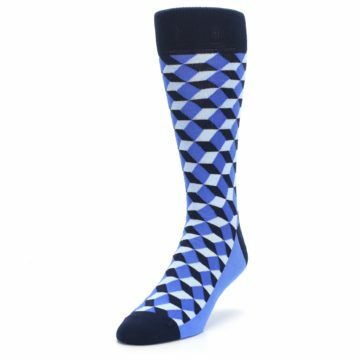 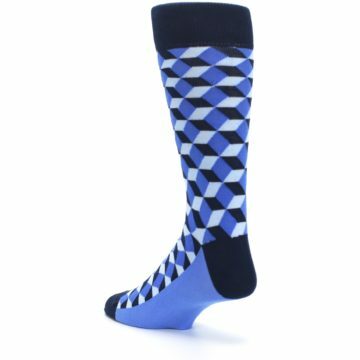 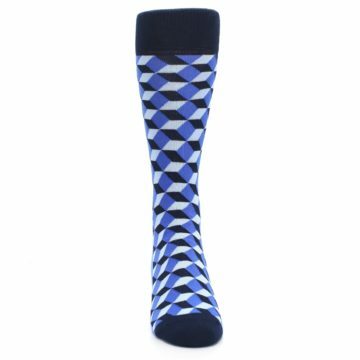 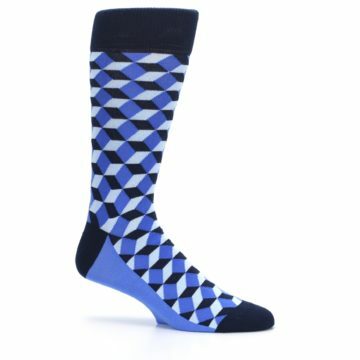 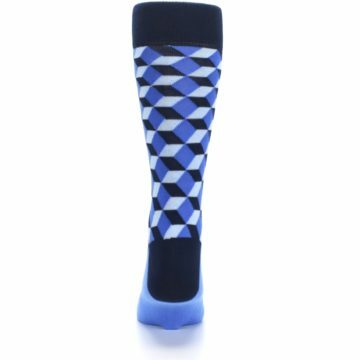 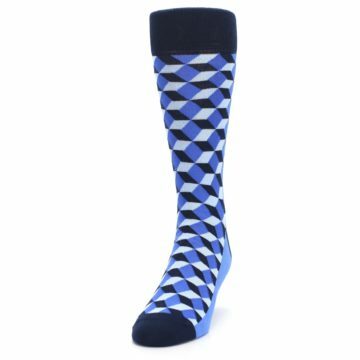 Be bold with our unique blues beeline optical men's dress socks. 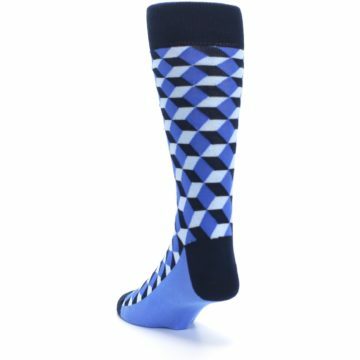 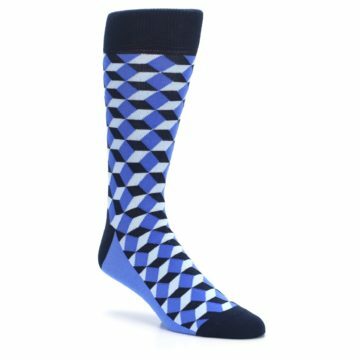 Made with 75% combed cotton and everyday thickness, have fun with trendy socks bursting with bold colors and full of comfort and style! 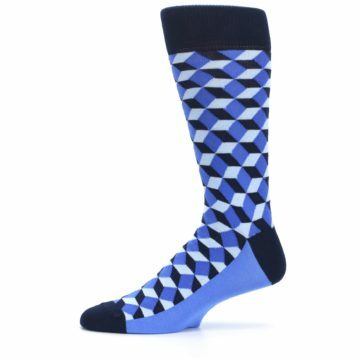 There are not yet any reviews for Blues Beeline Optical Men's Dress Socks.